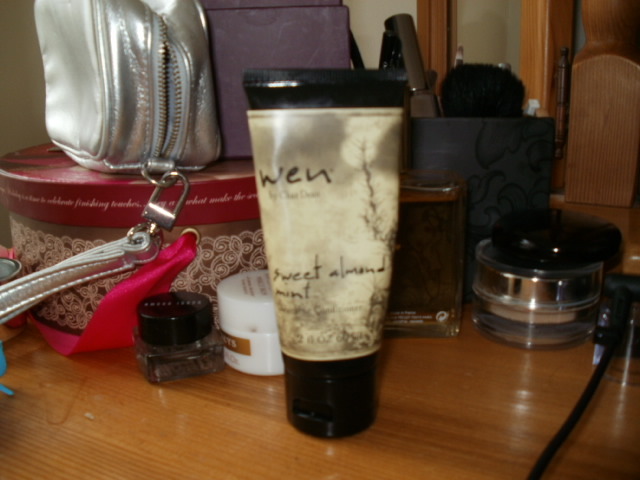 Wen is a product I have wanted to try for some time as I have quite fine hair but lots of it and it is curly plus I highlight it! It has been damn near impossible to find something to totally hydrate it but not weigh it down badly and the Wen system seems to be doing that beautifully for me! First thing I noticed other than the scent was the amazing difference this made to my hair even in the shower, my hair felt like pure silk when rinsing it out and I have now come to totally love this sensation/feeling in my hair.. THe difference after was fantastic, my ends didn’t frizz up into dried up curls, the curls were conditioned, shining and soft and the colour was a lot brighter too. I washed my hair with ordinary shampoo the other day and nope not for me anymore i am definitely sold on the conditioner cleansing, there is a Today’s Special Value coming up on QVC very soon and i shall be stocking up then. If you have short hair or an oily scalp this product may not be for you but anyone with long hair, curls, over worked or dyed hair or extensions will find this product fabulous on their hair to recondition their locks and leave them gleaming again! It would even make a fantastic treatment to use twice a week to keep your locks in tiptop condition if you use a lot of straighteners, hair dryers and curing tongs, it replaces the need for shampoo, conditioners, conditioning treatments there’s no parabens in it either which for me is a massive bonus. Have you yet to try a cleansing conditioner? Or do you love yours? 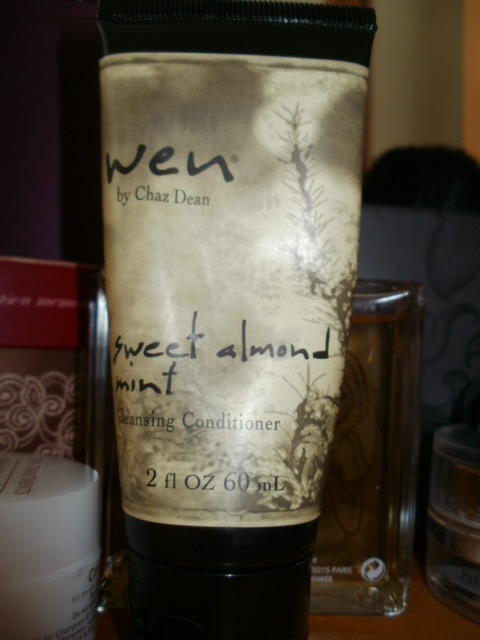 This entry was posted in Beauty, Cleansing Conditioners, Hair and tagged Chaz Dean, Cleansing Conditioner, Conditioned, Cucumber, Hair like silk, Lavender, Pomegranite, QVC, Sweet Almond and Mint, Today's Special Value, Wen Cleansing System on October 30, 2014 by the40somethingbeautyblogger. Sounds great, my hair really needs to tlc at the moment.